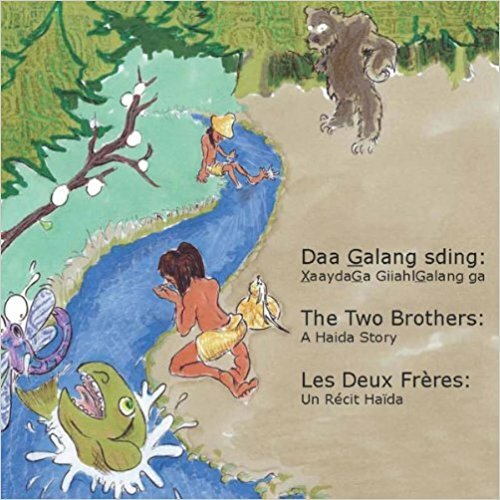 Summary: The Two Brothers presents a wonderful opportunity for Canadian children of all ages to learn about Haida culture through colourful illustrations and text translated by a Haida author who has been instrumental in the protection of the Haida language. For almost a century, the world-famous Raven Totem Pole stood in downtown Jasper. After being repatriated to its original home on Haida Gwaii.